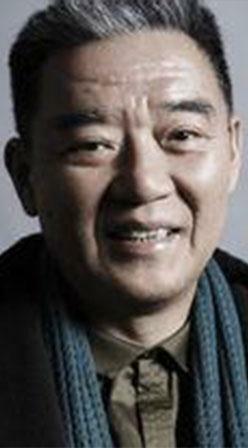 Li Liqun, is one of the most celebrated Chinese actors. He co-founded Performance Workshop with Stan Lai in 1984 and played in theatre productions including That Evening, We Performed Crosstalk, Look Who's Crosstalking This Evening, Secret Love in Peach Blossom Land, Strange Tales from Taiwan, Red Sky, Die Winterreise. His screen credits include Papa, Can You Hear Me Sing?, The Return of the Condor Heroes, The Smiling Proud Wanderer, The Sunny Pig, Eighteen Springs, Qin Empire. Along with his warmly recognized works in theatre, crosstalk, TV and film, he was honored with the Golden Bell Award for Best Actor for his performance in You Care For Me, I Care For You and Best Supporting Actor at the second Awarding Ceremony of China Television Directors’ Committee for his performance in Mother Will Marry.